Eighteen Indigenous students in Years 11 and 12 have taken a range of new business skills home after taking part in the first National Indigenous Business Summer School, hosted by the University of Melbourne’s Faculty of Business and Economics. 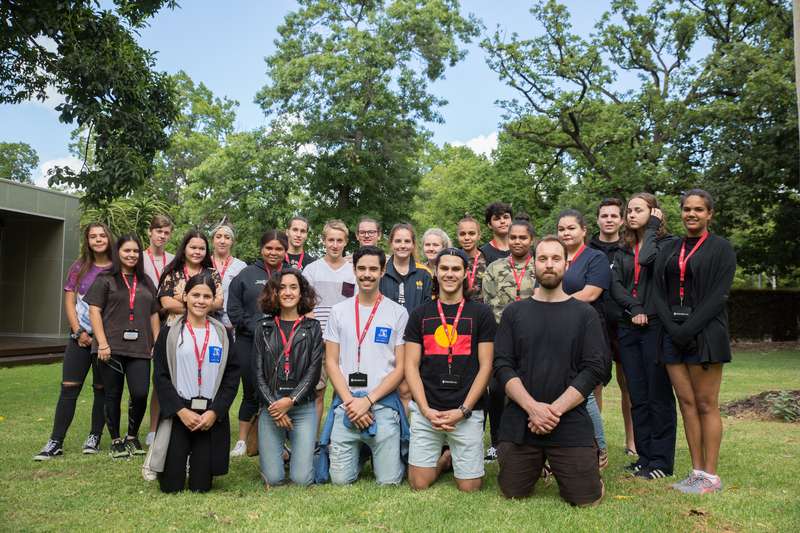 The students, who came from around Australia, spent a week at the University, living on campus and taking part in workshops, visiting corporations and being mentored by Indigenous entrepreneurs and University students. 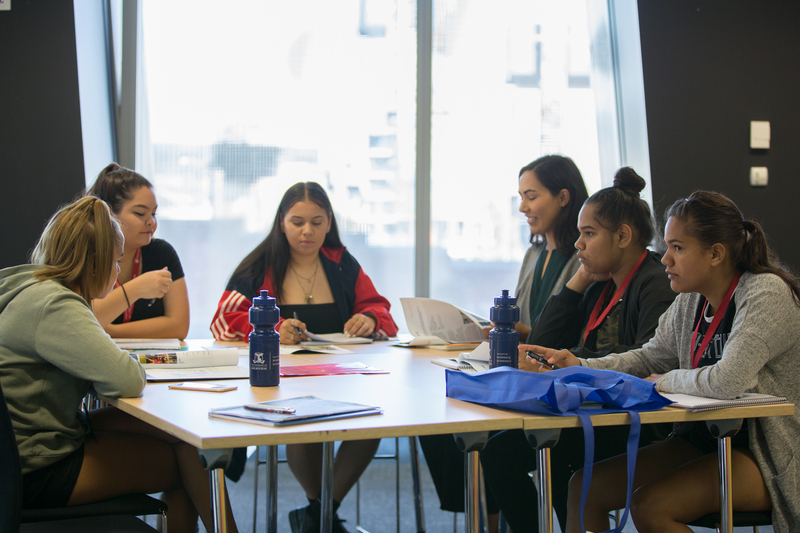 Business education was a key focus of the week – and over the course of the program the high school students had to solve a real-life business challenge of how to market the AFL Women's (AFLW), and presented their cases to a panel of judges. Raymond Tilmouth, 16, came from his hometown of Alice Springs to take part in the Summer School, and said it was one of the “best experiences” he’d ever had. Raymond, along with two friends, started a basketball tournament in Alice Springs in 2016, for kids aged eight to 18. She said over the week she had built her confidence in public speaking, which she will apply to her schoolwork. 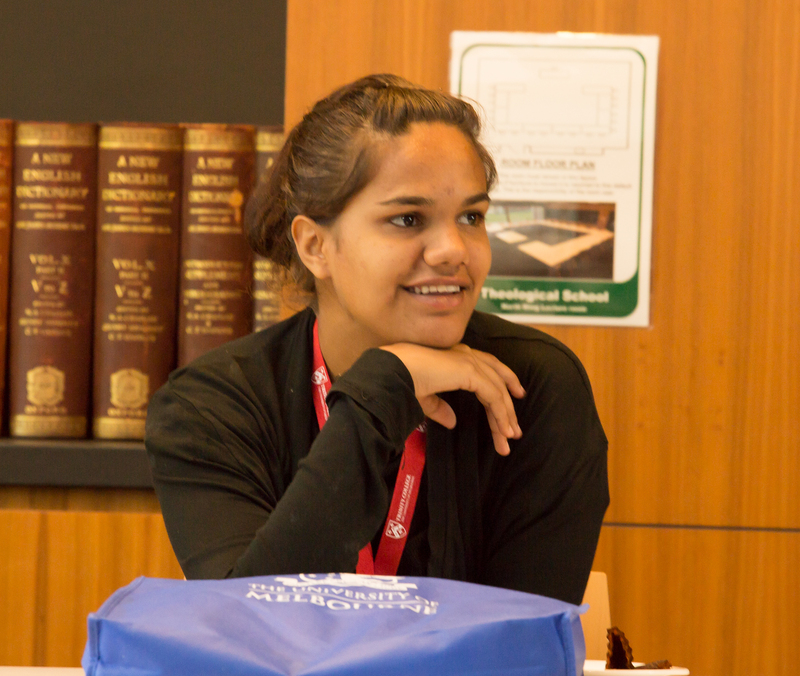 Tye Vocale was one of the Indigenous mentors helping students with their cases during the week. 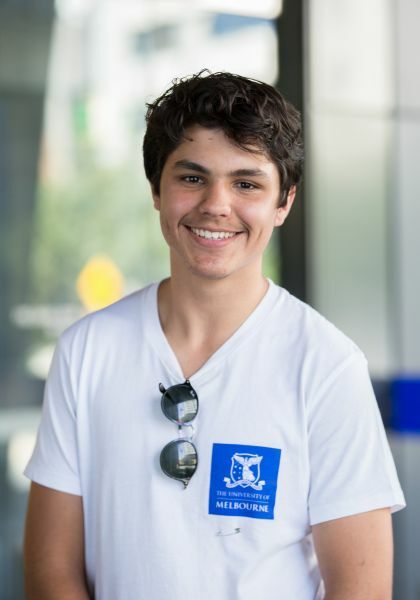 Now a Senior Management Consultant at KPMG, Tye is a former University of Melbourne student. While he was studying, Tye received support from Murrup Barak, the University of Melbourne’s Institute for Indigenous Development, and now he’s at a point where he can give back. “Education has been a big part of my life, and I think in Indigenous communities, education is definitely a stepping stone towards more opportunities." 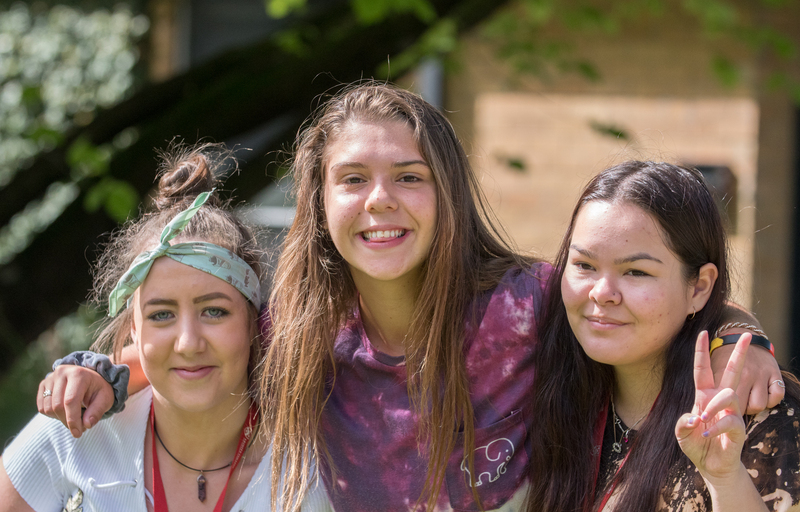 “The most important thing for me is seeing people wanting to go to university actually doing so, rather than being steered off in a differnet directions." “So for me to come to try and help the growth of these programs, it means a lot." Tye was himself once mentored by Ross Peek, who studied Mechanical Engineering at the University of Melbourne and is currently doing his MBA at the Melbourne Business School. 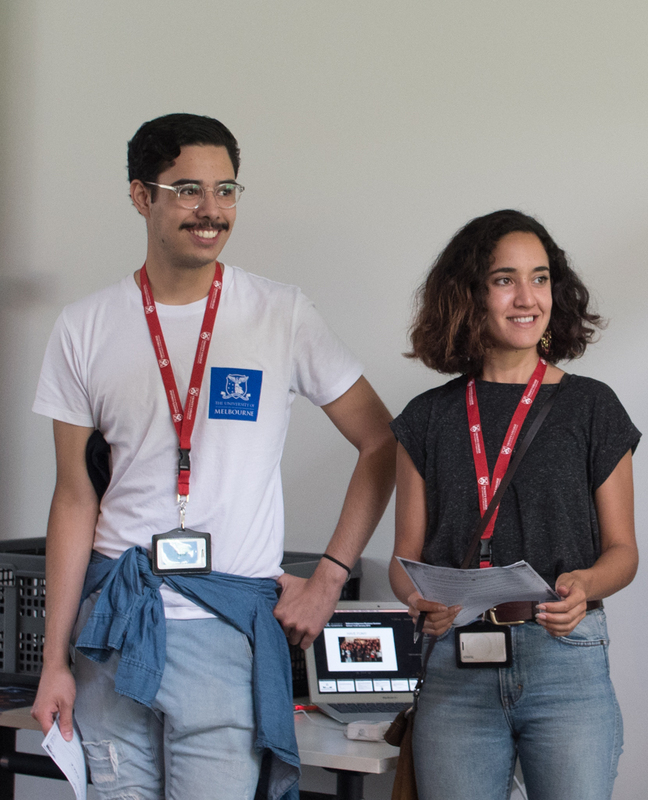 Ross, who currently works for Yarra Trams, was also a mentor for the high school students during the Summer School, and said it’s a role he values highly. “The program is about saying to the kids what else is out there in the world? These students might make businesses in their communities, bring jobs and industry back to where they come from." “I know that having positive people and mentors around, which got me through to the end of high school, and got me out, and in the workplace, had a massive impact on where I went." “So, if I could help someone just by having a conversation, I’m happy to help as anyone would be." Both Raymond and Estella said they would encourage anyone thinking about doing next year’s Summer School to take the plunge. “If you get the opportunity to go on this program, definitely take it,” said Raymond. “It’s really handy to use later in life. If you have a chance you might as well just grab it,” Estella added. 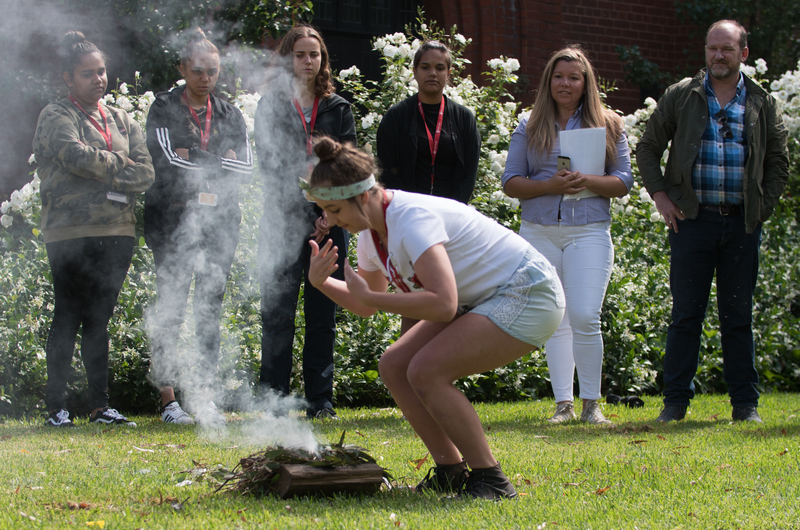 The National Indigenous Business Summer School is an initiative of the Australian Business Dean Council. 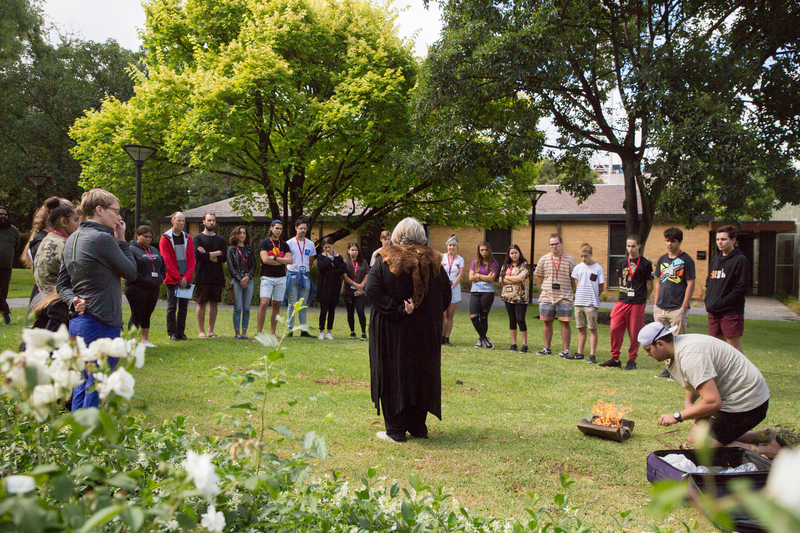 The University of New South Wales will host the event in 2019. 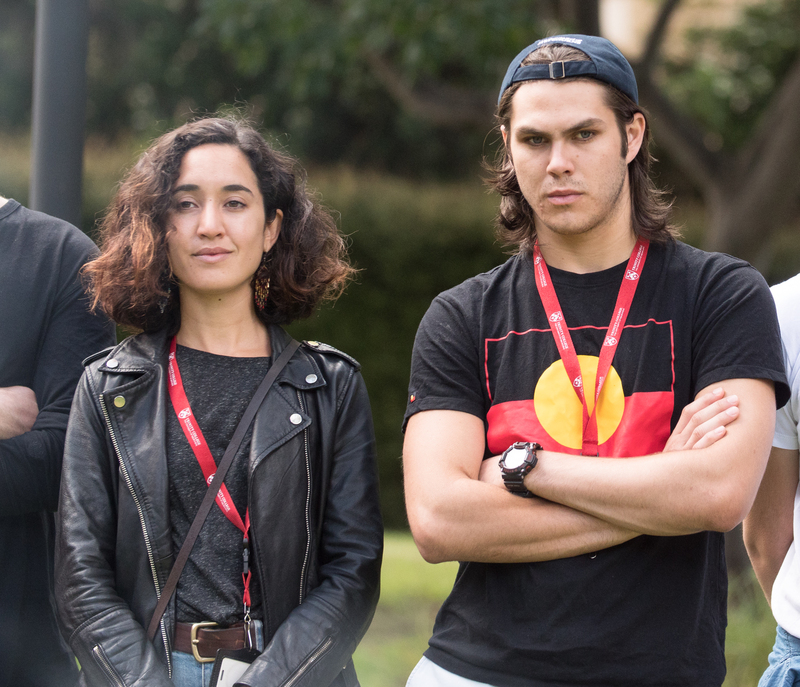 The National Indigenous Business Summer School was part of the Faculty of Business and Economics’ drive to have 1,000 Indigenous business leaders in the next 10 years.